This is probably my favorite outfit of all time (to quote Kanye). I come from the east coast, and one of my favorite things to do was go to a Nets game with my dad when they were still in New Jersey. Considering we're in the middle of NBA playoffs I thought this was an appropriate time to post this getup. 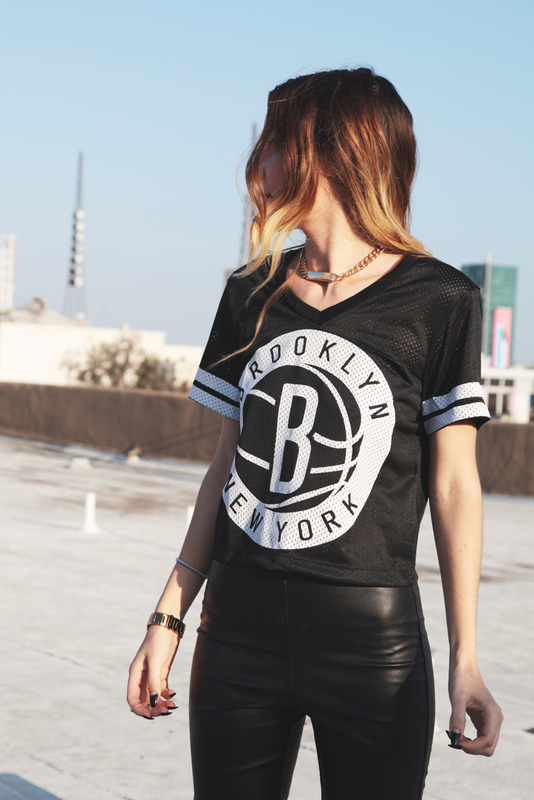 Go Brooklyn !